Infuse your beverages with abundance frequencies! You can also use this coaster as a yantra to gaze at during meditation. 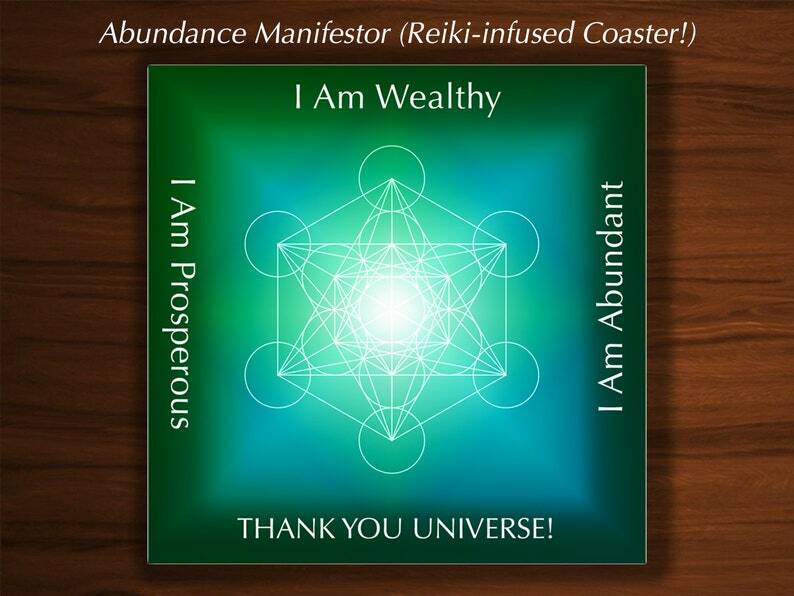 This coaster has been infused with Reiki energy to raise your vibration & consciousness.